Vice-Chancellor Robert Allison shares his thoughts on Loughborough University rising to 6th in the Times Higher Education’s Table of Tables. “The Times Higher Education magazine recently published its annual ‘Table of Tables’, which ranks the UK’s top universities based on the combined results of the three main domestic league tables – the Times and Sunday Times Good University Guide, The Guardian University Guide and the Complete University Guide. 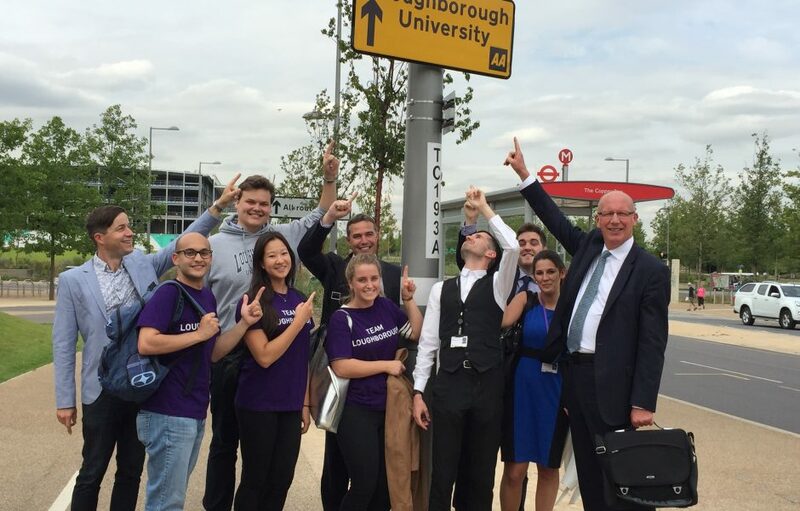 I was delighted to see that Loughborough had risen to 6th position, cementing our place as one of the UK’s higher education elite, to steal a phrase from the Times Higher [Education article]. This latest table rounds off an outstanding year for us, during which we have risen in all of the national league tables: to 4th in The Guardian, our highest ever league table ranking, 7th in The Complete University Guide and 11th inThe Times and Sunday Times. Our performance is recognition of the breadth of our strengths and excellence right across the board. It reflects the quality education that we offer to our students, our world-class research and innovation, and the exceptional all-round student experience we provide at the University. Take a look at the Times Higher Education article here.